Reminder! 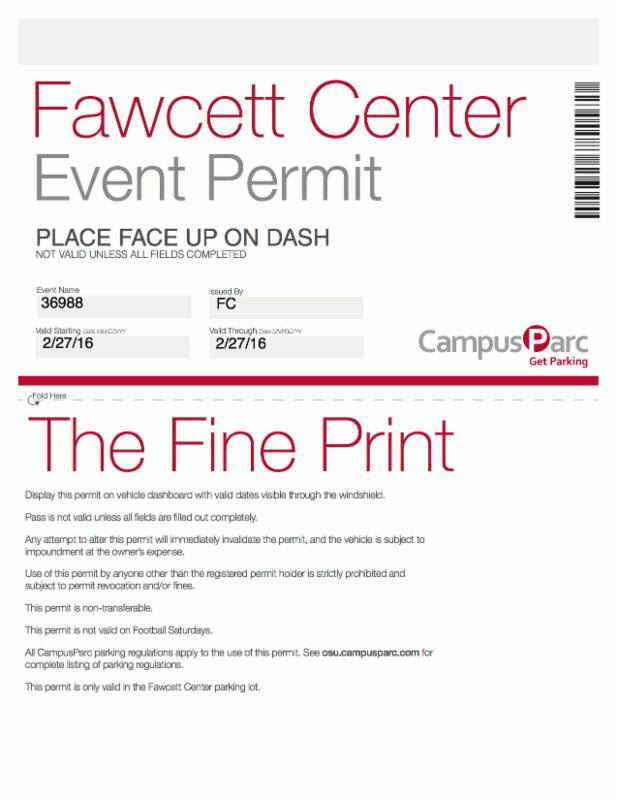 Please print the event parking pass for the Fawcett Center. 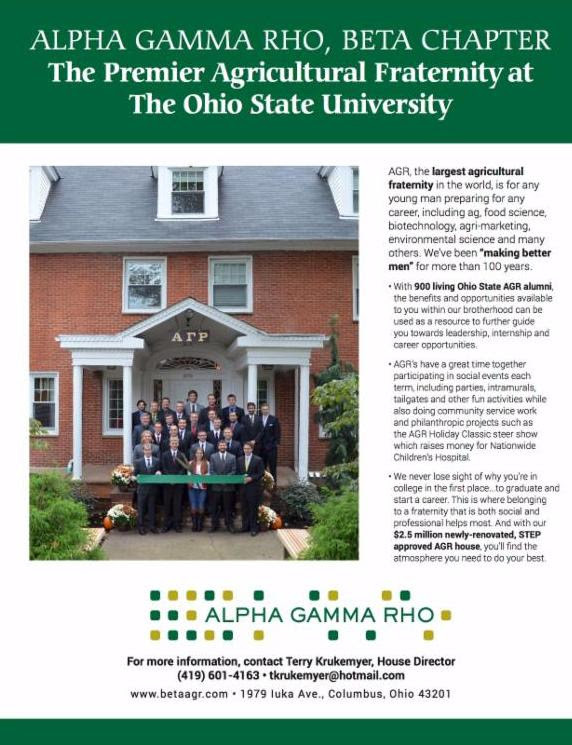 Everyone will need this pass for Founder’s Day parking.